Loaded fries are one of our favourite sharing dishes. 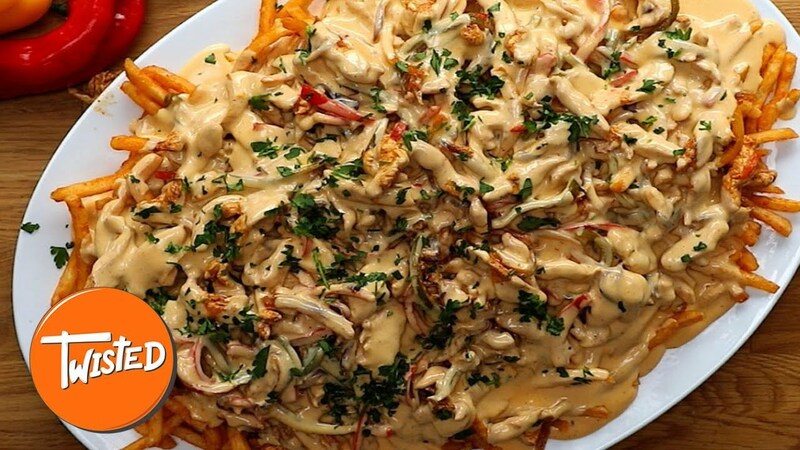 Freshly cooked fries topped with delicious fajita chicken and covered in a cheesy sauce, hello! 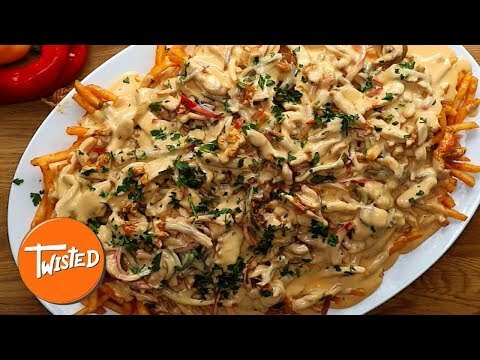 These Chicken Fajita Loaded Fries are a must to impress a large group of friends!